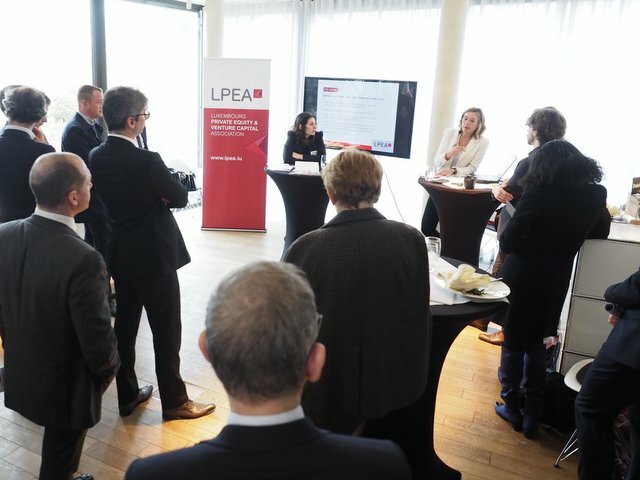 The group participants expressed their interest to respond to the urging needs for clear reporting guidelines and help LPEA members to guide their ESG strategies based on European best practices. The group is convinced that Luxembourg financial environment offers a unique possibility to develop innovative sustainable investment practices. They will share their insights on the evolution of EU financial regulations on sustainability risks and the Luxembourg Sustainable Finance Roadmap. At the PWC Crystal Park, located 2 Gerhard Mercator street. The lunch will kindly be provided by PWC. 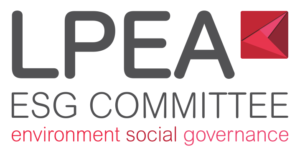 Anna is responsible of policies area affecting the European Private Equity and Venture Capital industry and developing long-term public affairs strategies. Before that, Anna was first Counselor in charge of European financial regulatory issues at the permanent representation of the Republic of Poland to EU. Prior to that, she was Head of the Financial Stability Unit in the Financial Market Development Department of Poland of the Polish Ministry of Finance. She is a graduate from Krakow university of economics and holds a Master in finance from the Stockholm Business school. Jennifer is an Advisor at the Ministry of Finance and a member of the Forestry and Climate Change Fund (FCCF) investment committee. She is also a proud member of the Luxembourg Sustainable Finance Roadmap steering committee. At the department of public finances, Jennifer advises on sustainability and climate finance. Her mission at the FCCF is to ensure that decisions regarding investments acquisitions and disposal take into consideration climate change and gender equality. She is a graduate from the university of Sussex and holds a master in International Studies and diplomacy from the School of Oriental and African Studies.